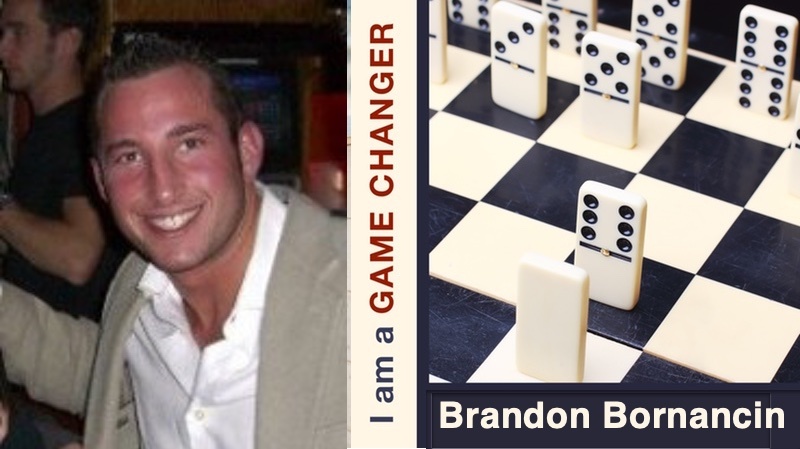 Get to know Brandon by listening to his backstory. If he can do it, you can too! Brandon has boundless, positive energy. I just want to bottle it up and sell it! From the CEO of Seamless.ai comes a book that will change the way you think about selling – featuring 50+ top sales leaders. A collection of secret strategies, philosophies and frameworks they use every day to find and close more sales. Every top salesperson has their “Secret Sauce.” They just haven’t revealed it….until now. You’ll get helpful advice on how to implement each tip, what tools to use, and where you can go if you need more help. You’ll get access to an exclusive collection of 100 effective growth strategies and techniques that we’ve used to help businesses grow. You’ll get to read about examples of real companies and people that have or are currently using these growth strategies to get ahead in their industries.